Foxconn didn’t spell out how much of its T$584.93 billion ($18.8 billion) in revenue it generated last quarter came from iPhone production. It never does. And, of course, not all the XS models were assembled in September. 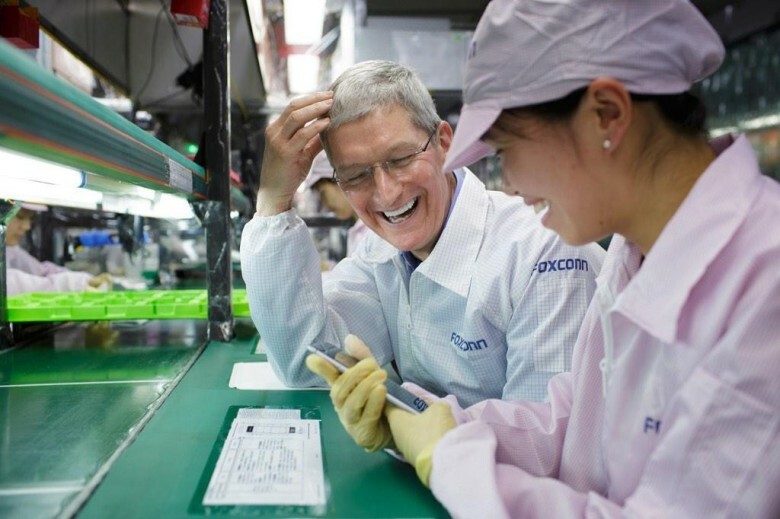 But Foxconn has been doing very well recently, with double-digit revenue growth every month since late spring. 2018 iPhone production would have begun this summer. When the iPhone XS and XS Max debuted last month, some versions sold out almost immediately. That’s a fairly good sign that demand is strong. In addition, an analyst from Flurry reports that during the first week they were available, Apple’s XS series outsold last year’s iPhone 8 and 8 Plus by 45 percent. More definite info on iPhone XS sales will have to wait until Nov. 1 when Apple will reveal the financial results of the July-September quarter.